My goal for the past 20+ years has been to help individuals find reliable answers to their credit questions. Helping people cut through confusion and get the information they need to make better decisions is what drives me as a writer, educator and talk show host. Get my two most popular books for free! My two most popular books are available for free right now and I'd love to share them with you! 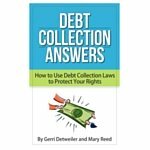 Get a copy of Debt Collection Answers: How to Use Debt Collection Laws to Protect Your Rights for free here. 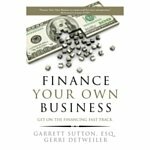 Pick up a copy of Finance Your Own Business: Get On The Financing Fast Track for free here. This is a limited time promotion so if you have a business or are thinking about starting one I'd encourage you get your copy now! Keep up to date on new articles, podcasts and credit tips appearing on the GerriDetweiler.com website. Answers to your top credit and personal finance questions. Hundreds of podcasts available online. Listen to these free credit podcasts with credit expert Gerri Detweiler, and learn how make your credit gorgeous! Get more information on Gerri Detweiler's books and order them here. Gerri Detweiler can help! She has contributed to thousands of news stories over the past 22 years and is happy to help you, too. 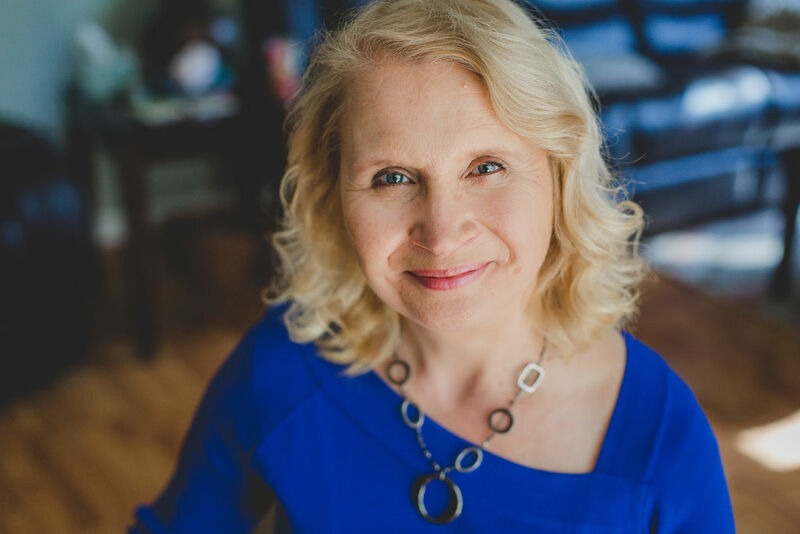 About Gerri Detweiler - credit expert, speaker and host of Talk Credit Radio. Have a credit question? Gerri's got answers! Business and media contacts use the form below to contact Gerri. New FICO Score: Can It Help You? This entrepreneur's story of triumph over trials literally brought tears to my eyes. I hope you'll find it as inspiring as I do!